Good morning! Thank you for joining us today for our hop! 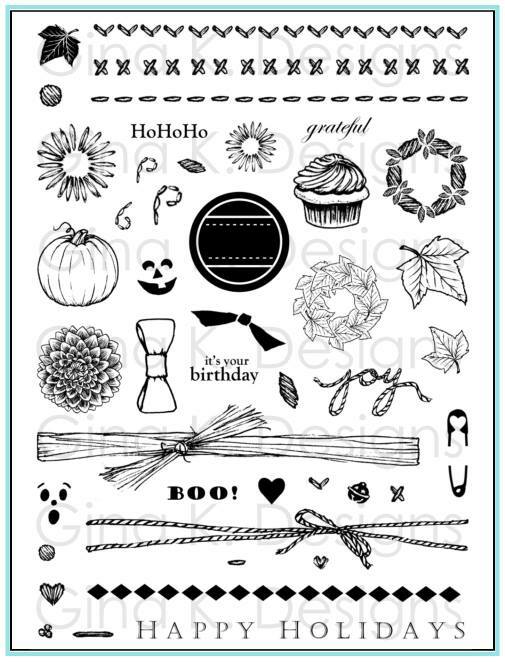 Lawn Fawn is sponsoring, and giving away a 6x6 paper pack and stamp set of your choice, so be sure to check their blog for details on how you could win! I enjoyed using their adorable stamps, patterned papers (Daphne's Closet) and dies on this card for a friend who just moved. The little houses from the Home Sweet Home set are so, well, sweet! I paper pieced the house and popped up the banner in two layers, and then stamped the stitched line on the side of the card. It's great to be able to customize each house with the little windows and doors. The little attached heart dies can be popped apart to kept together to punch out several at one time, which is what I did here. One coming out of the chimney was the final touch. Cute, cute stuff! Cardstock, ribbon, and button are from Gina K Designs. Have fun checking out the rest of our hop! Apologies for not posting in awhile, we are very busy with kids' activities as well as finding out our beautiful cat of 12 years has cancer. Homey has not been doing well the past 4 months, (hiding and sleeping all the time, not eating, lost 8 pounds!) so we are glad to at least know now what it is (vet first diagnosed a soft tissue injury that was making him want to lay low and heal) and give him some medicine to make him more comfortable. It's in his spine and has calcified which presumably is making it hard for him to jump without pain, so he will have to be indoors full time from now on. The Prednisone has actually perked him up quite bit and given him an appetite again. We are thankful to be able to have some time to love on him now that he's showing an interest in life and us again and acting like his old affectionate, curious self, if only for awhile. 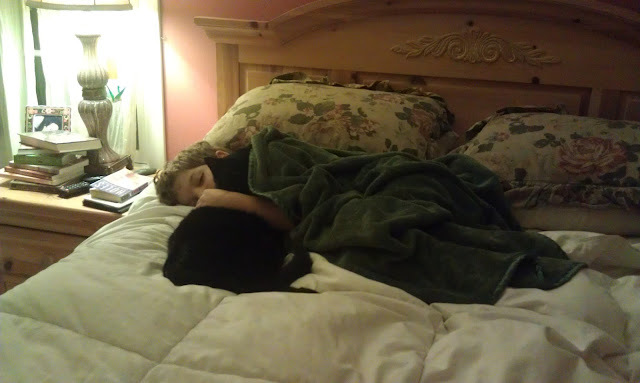 The photo above is with William a month before he started showing signs of illness, perhaps the last time we see him up on the bed. 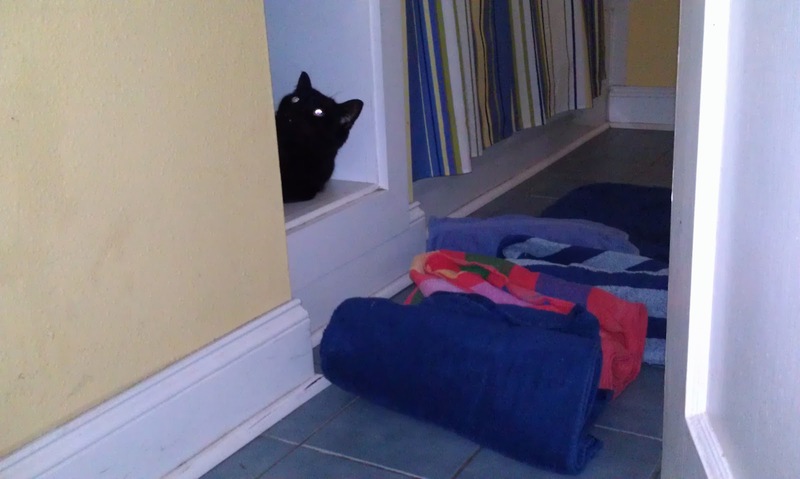 :( Below he is up to some old tricks, like making room for himself by pushing out all the towels on a low shelf before Spring Break. He's not real happy with how skinny he looks now, so I'll have to dig up some older healthy pics to show later of his better days. Visitors always commented he looked more like a panther than a cat, he was so tall and handsome. Last night on March 25th we celebrated one year of having our adult rabbits with a big homemade birthday carrot cake, of course, William insisted. He has actually been keeping track of when we got them so we could have their birthday party. That day marked the 6 weeks birthday of our newest litter of bunnies (which were born on William's birthday in February), and interestingly enough, we realized that means that the actual birthday of our adult rabbits, although we've been saying it's the day we got them, was actually probably on or about Feb 11 last year since they'd just been weaned when we bought them from the pet store. So, Pegasus probably had these babies on her 1st birthday! 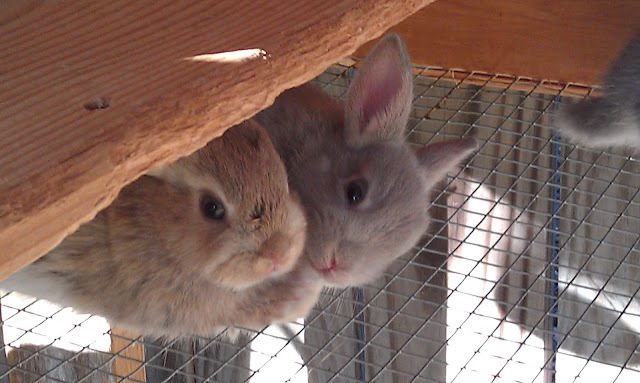 Anyway, lots of Easter fun coming up, hunts, crafts, snuggle time with the bunnies in the evenings, watching "Hop" as a family, and weaning them starting today I think. Not sure yet how many we are keeping. At least one female. 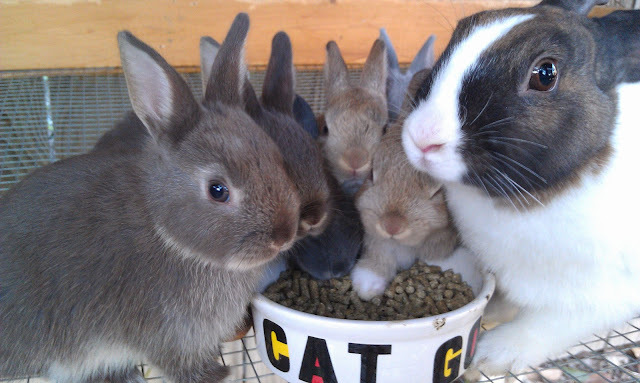 Gosh, they are all so cute and sweet, hard to pick! 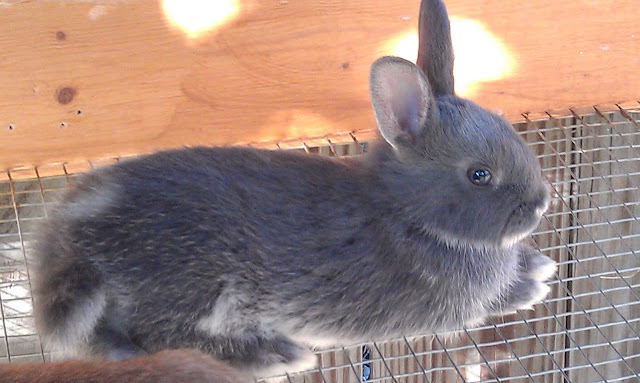 This is a "Blue" bunny. 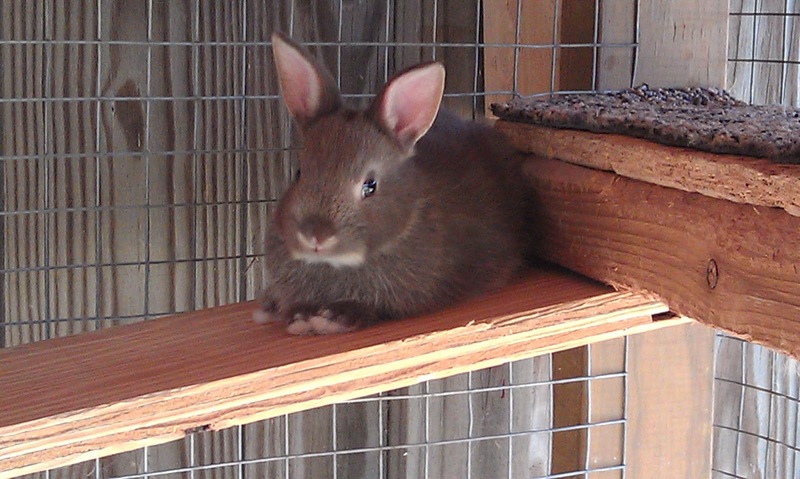 Love those pink, pink ears on this Chocolate bunny! Snugglers!! A Fawn and a Lilac. 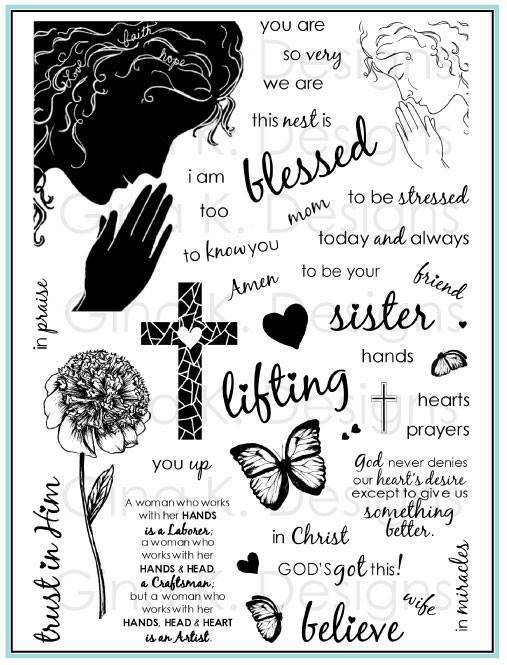 Have some CardMaker posts tomorrow and Thursday, including a blog hop with prizes, so look forward to that. Hope to get my next video done in the next few days, thanks for your patience and those of you who have written to me with suggestions for techniques you'd like to see. I still have to share our Spring Break. Oy! Fun and eventful, but also some drama. Hey, we survived and enjoyed not being at school. in my inbox the other day about CHA release products and to my surprise, there is one of my images, smack dab in the centah!! Check out that rose from Stately Flowers 6! Looking fab I must say framed up on those two Spellbinders die sets, must have them now!! Also, BACK IN STOCK!!! A Year of Flowers 2, yay! thanks for clearing the shelves for it half of you and the other half patinetly waiting for it! 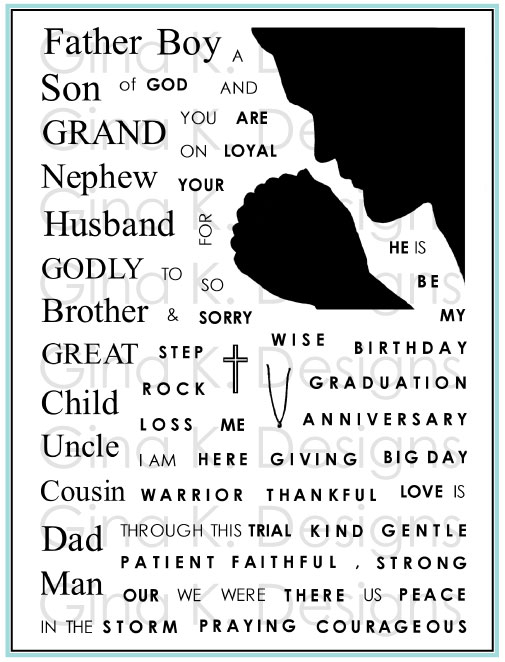 Poster Board Sentiments, which I used on this sample, is also back in stock. Work great together! Cardstock is Pure Luxury Black Onyx, Innocent Pink and White. If you like, I can post a short video later this week showing to color the daisy. Again, *so* simple to do. just big swipes with your brush tip, feel free to go outside the lines! 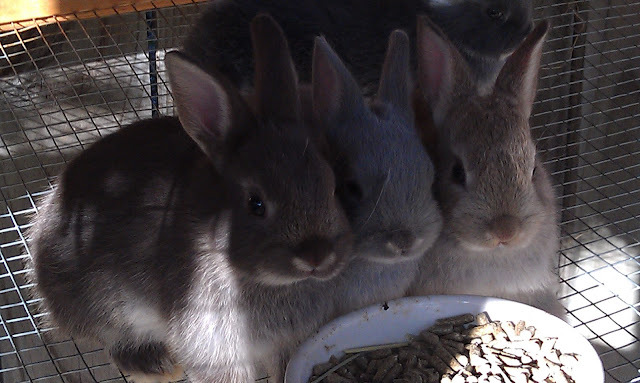 Finally, here is pic of our new litter of bunnies from February, now about 5 weeks old, crowding around some pellets after filling up on timothy hay while my hubby cleans out their cage! Mom at right. this time we have some "blondies" and "brownies" instead of "blackies" like last time, how sweet! Hope they haven't got identity crises eating from a bowl that says "GOOD CAT". Hee! Lots of other stuff from our Spring Break, etc to catch you up on, but will have to wait just a bit more! Hope all is well in your world! Tell me: what should my next video be??? I have a post up on the Cardmaker Blog today. Check it out to see a favorite tip I have for you! This owl is so darling! I decided after stamping and coloring to snip the balloons and owl apart to show you different possibilities for a layout, and give me an opportunity to throw on some bakers twine! I originally intended to "tie" balloons onto one of the large letters in the Stamp it BIG "Wishes", but then decided I wanted the card to be landscape style, which wouldn't allow for much room for the balloon to go that high, but also realized it would be really fun and less expected to instead substitute the "i" for the balloon bunch! So I just used a glue dot to tack down the knot over where the dot in the i would be to help the illusion. I love when a plan changes like that! Cardstock is Pure Luxury White and Wild Dandelion. If you place more than one order and qualify for extra Birthday Hoots during this promotion (ends March 15th, this week! ), a fun thing to do with your extra duo set is to give it as a birthday gift, what crafty person wouldn't love to receive a mini set complete with a birthday wish sentiment?? Good morning! 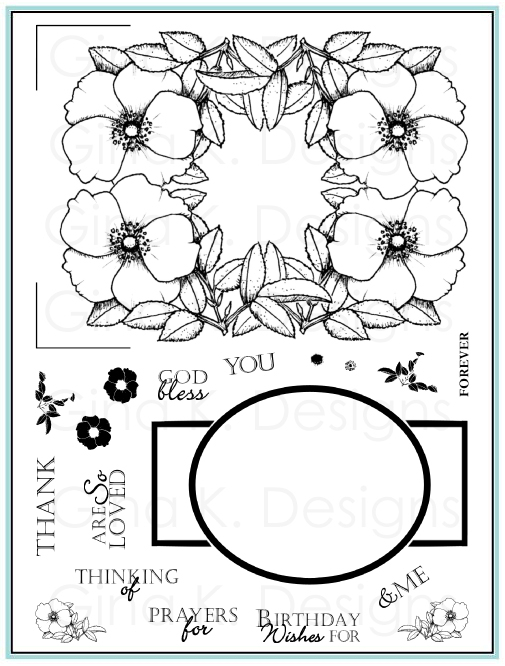 Today I have a post on the CardMaker blog for a card I made that was inspired by one in a past issue of CardMaker. The challenge was to recreate it in a very similar fashion, but use different products. Please check out the blog to see the card I got inspired to recreate (actually one of my own, from the second issue I was ever published in!) as well as which products I swapped. Good Morning! 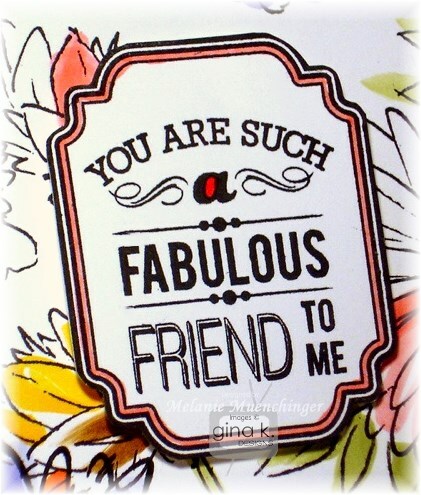 The Design Team for Gina K. Designs welcomes you to our final day of fabulous Inspiration Blog Hops! 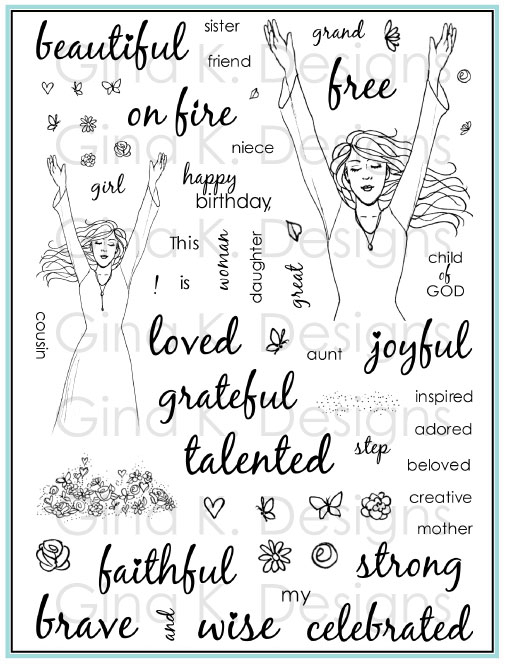 Gina and the Design Team will inspire you with many beautiful ideas for our newest sets, and as you hop through their blogs, make sure to leave a comment on each of them because we will choose a few random comments and those stampers will each win a grab bag of Gina K. Designs products! To see the winners, check the Big News forum at Stamp TV a few days after the hops. 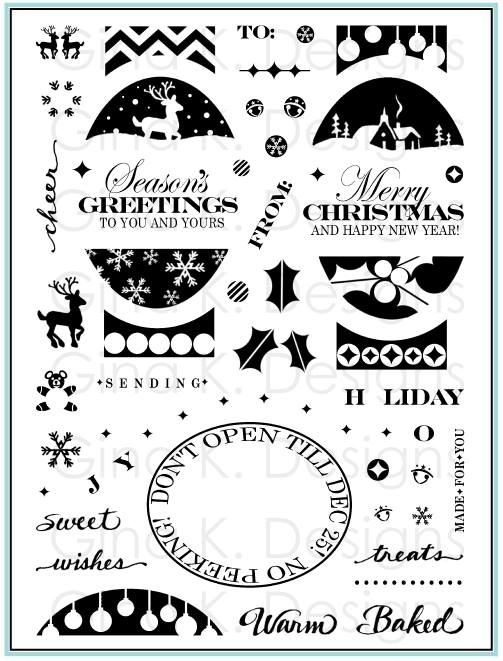 Today we are sharing samples with Beth Silaika's Lots of Dots, Debbie Corbari's Darling Divas, and the new Free with Three Petite Borders set. Pardon my very very dirty block, took this photo on a whim! Just wanted to to show how I stamped the border of large dots in Gina K. Powder Blue ink, then rotated it 180 degrees to stamp off the lighter blue shade of dots neatly between the first set to create that look. Last I added just a few stamped hearts from "Mommy to Be" to the lighter dots and then picked out some buttons from the Singing the Blues button collection over the dot of the same shade. Cardstock is Pure Luxury White, Kraft, and Powder Blue. Next, here are a couple fun, quick cards made from stamping out the Lots of Dots rings of dots in different Gina K. ink colors (Red Hot, Ocean Mist, Honey Mustard, and Dark Sage), punching with a 1/14" circle, matted with 1 3/8" Pure Luxury Black Onyx CS circles, and then layering them over my new A Year of Flowers 2 daisies and sunflowers stamped in black. Aren't those dots fun as centers for these flowers? 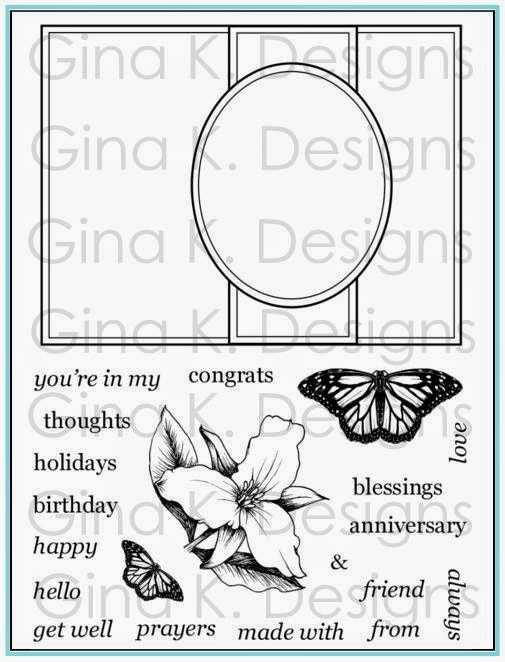 Finally, a super simple card with Petite Borders, the Free with Three set! So versatile! 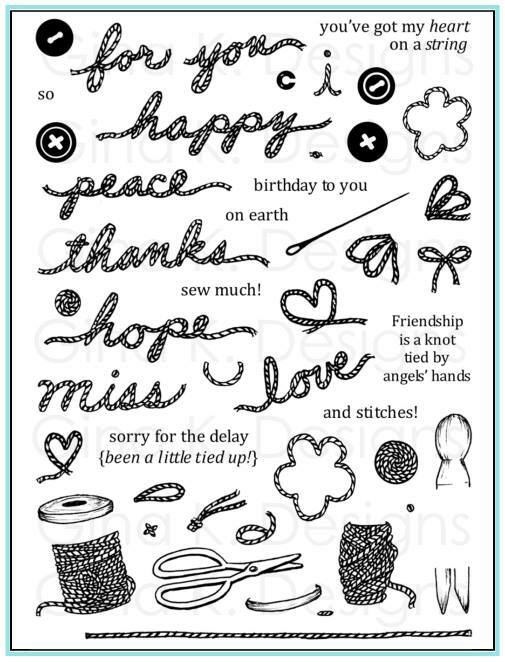 I really like using long stamps like these to make pretty ribbon even wider and fancier. 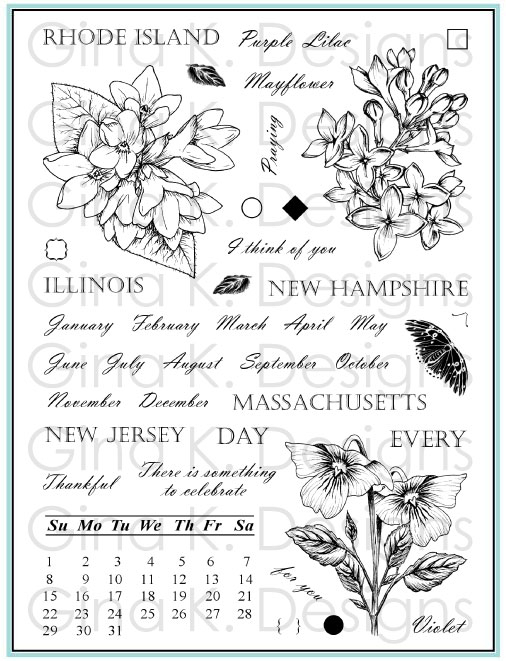 Greeting and frame is from Poster Board Sentiments and sunflower is from A Year of Flowers 2 (and the matching Studio cut file) No coloring! Gotta love classic black and white. And of course, it is perfect for adding a really sharp detail to any card when you need a little something, or just want to fancy it up! remember to leave comments for more chances to win the prize from Gina! Melanie Muenchinger-you are here, thanks for visiting! Good Morning! 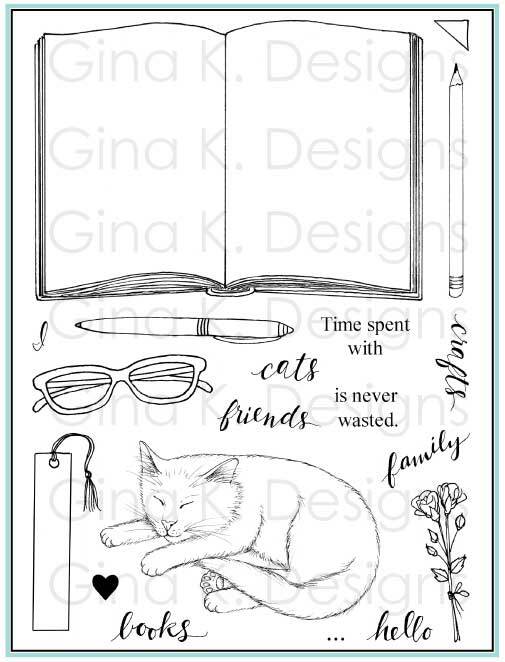 The Design Team for Gina K. Designs welcomes you to day two of our Inspiration Blog Hops! 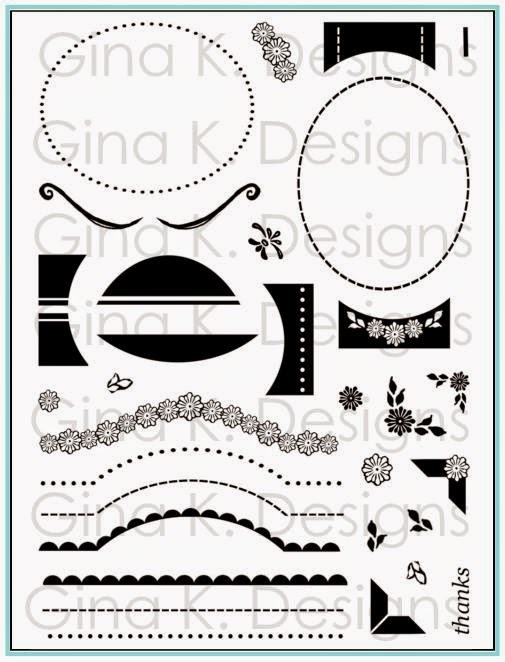 Gina and the Design Team will inspire you with many beautiful ideas for our newest sets, and as you hop through their blogs, make sure to leave a comment on each of them because we will choose a few random comments and those stampers will each win a grab bag of Gina K. Designs products! To see the winners, check the Big News forum at Stamp TV a few days after the hops. Begin sponging Dandelion 1/3 way up on your Pure Luxury White mat. Add Ocean Mist to top of mat, leaving white space in between that and the yellow. Darken the very top with Danube Blue. Cover top of mat with torn scratch paper and sponge on black ink, concentrating ink along the torn edge. And here is a very simple card I made with the Poster Board Sentiments and the Gina K. inks (in order, Red Hot, Honey Mustard, Fresh Asparagus and Powder Blue) and banner stamp image as a background. 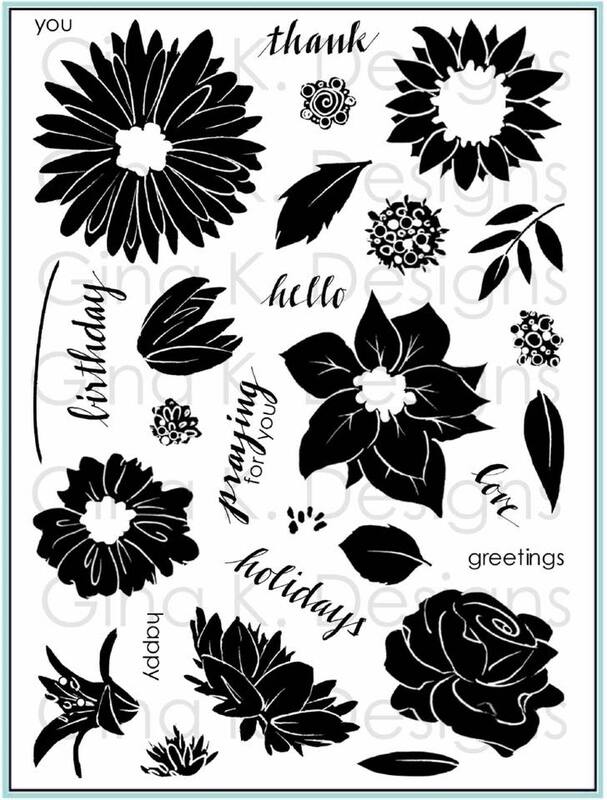 Stamp the sentiment in black in on several scraps of colored cardstock, and then trim individual words to mount over the greeting stamped on white. Base is Pure Luxury Black Onyx. I love how this card turned out! (Love this quote, made if for my soon-to-be middle schooler, sniff!) The v in the banner point is just so dynamic, conveys great energy. Now please check out more designs and inspiration from our team for these new sets!